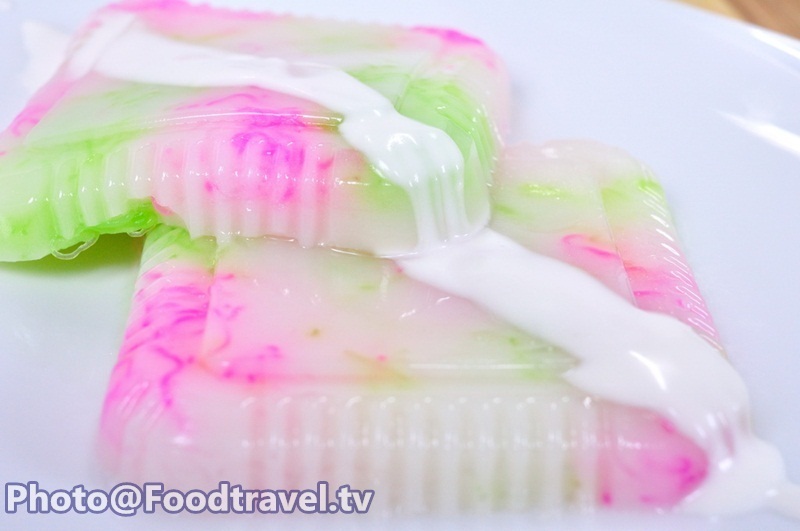 Sa - Rim Jelly - This menu appeases people who don’t like to eat coconut milk jelly. It’s so easy to make. You can also modify in your style. This menu is delicious and colorful. 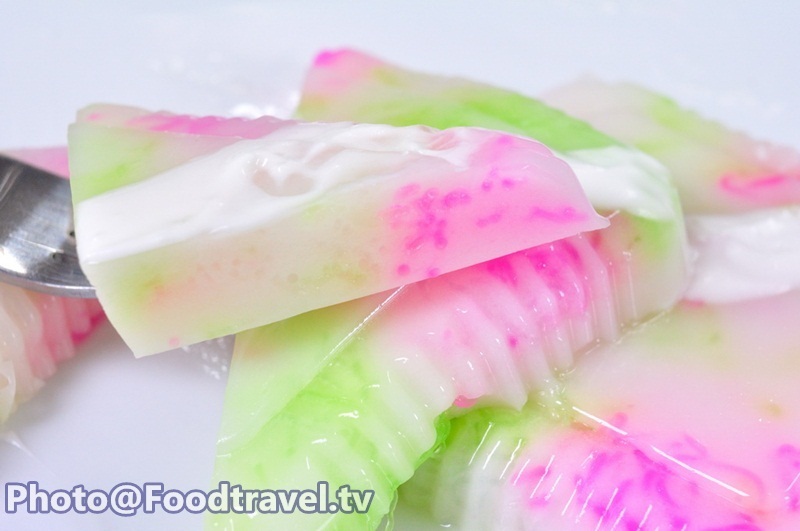 Sa-Rim Jelly - This menu appeases people who don’t like to eat coconut milk jelly. It’s so easy to make. You can also modify in your style. This menu is delicious and colorful. 1. 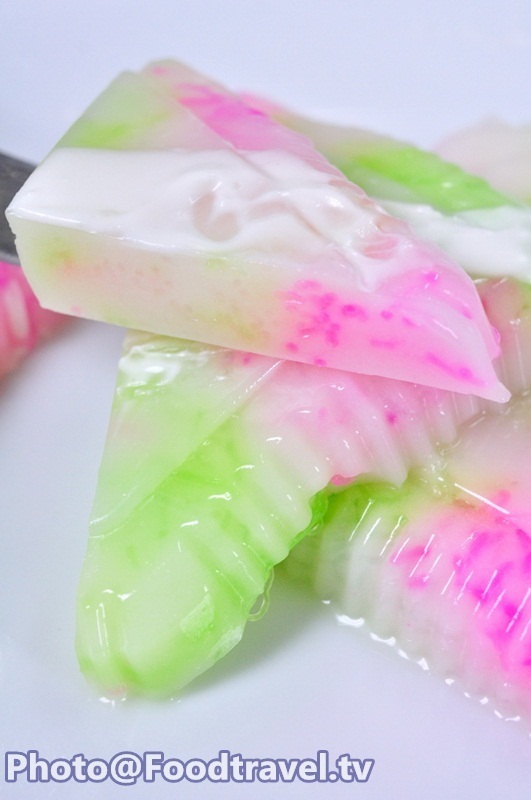 Mix gelatin powder and water. 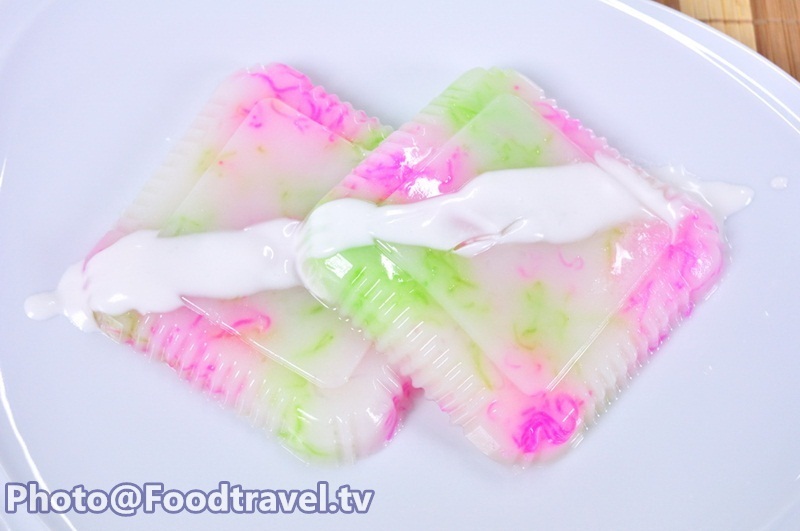 Boil until gelatin is dissolved. 2. When boiling, add sugar and stir until dissolves well. 3. Then add coconut milk down. Stir to combine and remove from the stove. 4. 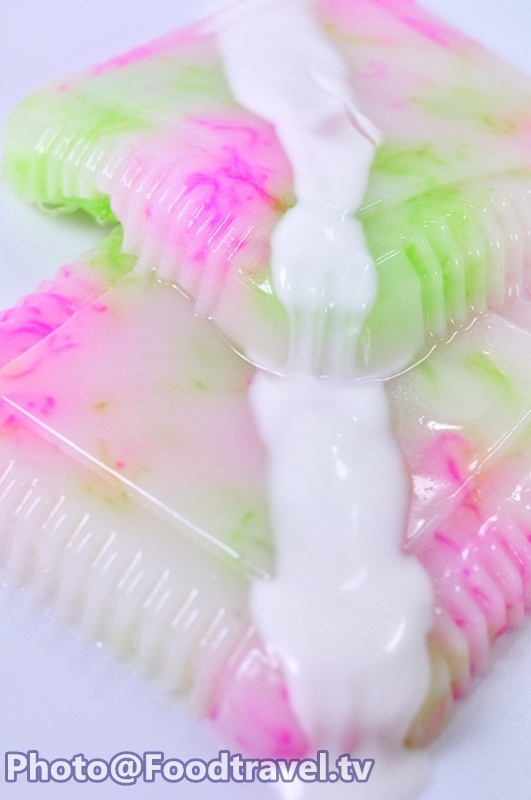 Add Sa-rim in a mold by arrange in beautiful color. 5. 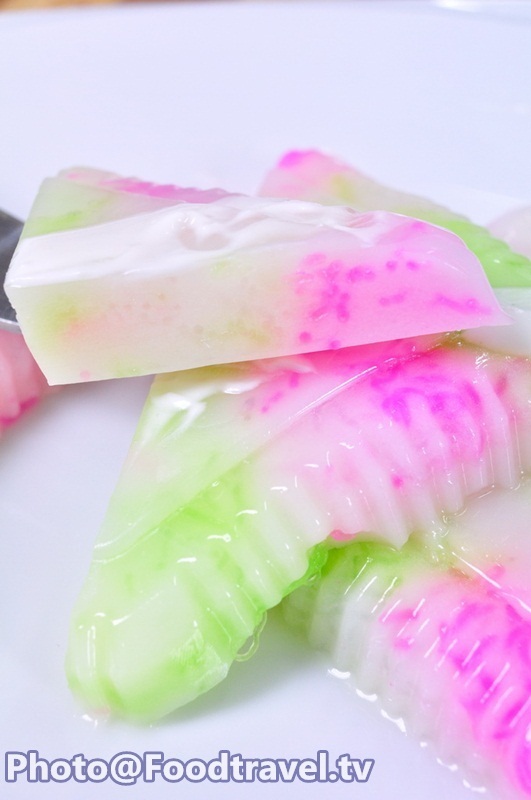 Put jelly in a mold and set aside. 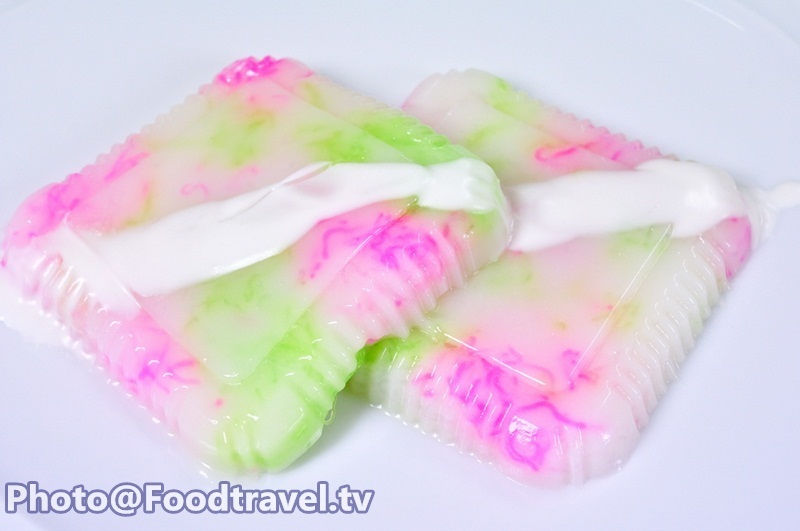 Then remove from a mold, cut into piece and ready to eat.